West Ohio CAP board of trusteesNoon, WOCAP central office, 540 S. Central Ave., Lima. 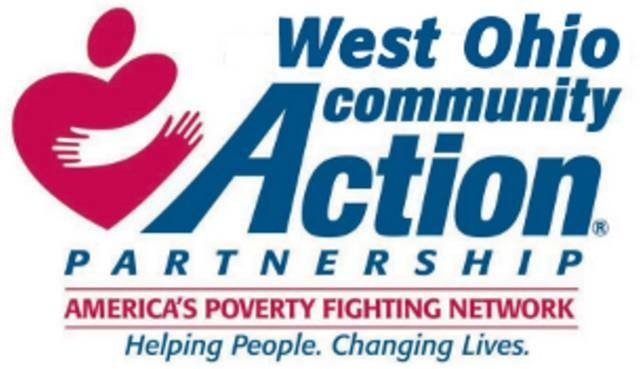 LIMA — West Ohio CAP board of trustees will meet at noon Wednesday, Nov. 28 at the WOCAP central office, 540 S. Central Ave. The next monthly meeting of the West Ohio CAP Board of Trustees will be held on Wednesday, November 28, 2018 at 12pm. The meeting will be held in the large conference room at the WOCAP central office located at 540 S. Central Ave, Lima, OH 45804.